Our Honors and Awards | Shaheen & Gordon, P.A. Numerous attorneys from our firm have been selected for inclusion on the list of Super Lawyers®, a recognition reserved for attorneys who have attained a high degree of peer recognition and professional achievement. 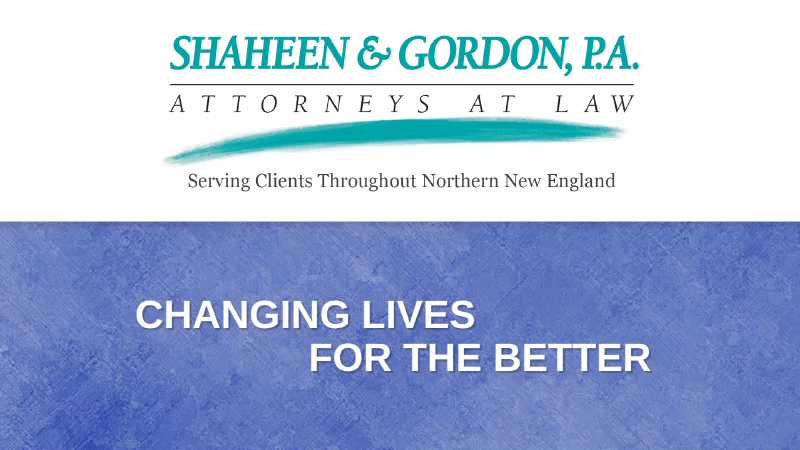 Shaheen & Gordon, P.A. has been admitted to the Million Dollar Advocates Forum® based upon the millions of dollars in verdicts and settlements that we have won for our clients. For more than two decades, several of our attorneys have been selected by their peers for inclusion in Best Lawyers in America®. Our accomplishments have also garnered our attorneys AV® Peer Review Ratings by Martindale-Hubbell®, and recognition as a "Best Law Firm" by U.S. News and Best Lawyers®. If you would like to learn more about our firm's honors and awards and how they can be of benefit during your legal process, contact our firm today.